It’s Back for a 3rd Year. 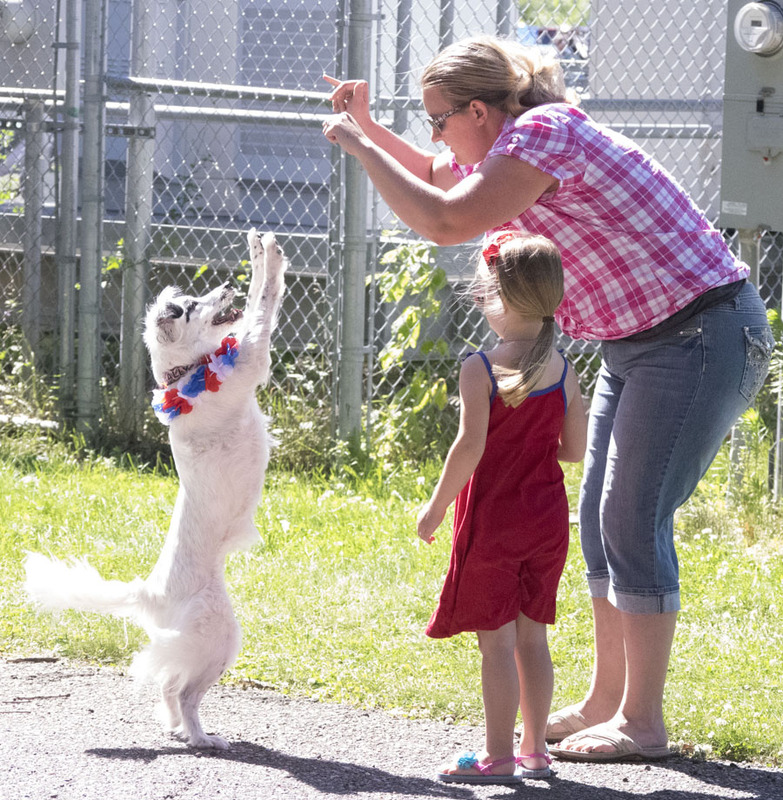 . . Bring your dog – little or big – to the Blaine Festival. . .
Sunday, June 25th, 2017 – 10:00 a.m. Registration starts at 9:30 a.m.
Plus. . . an overall winner will be selected from all the 1st place winners!! Register On-Line with your “Not So” Ugly Dog Contest Entry – Click Here! Please Note: You must be 18 or older to register on-line – so parents/guardians please help your kids register..